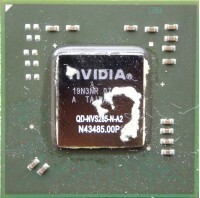 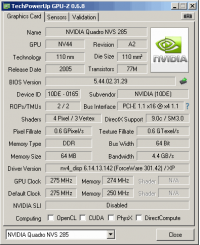 Profi dualhead card based on GeForce 6200. 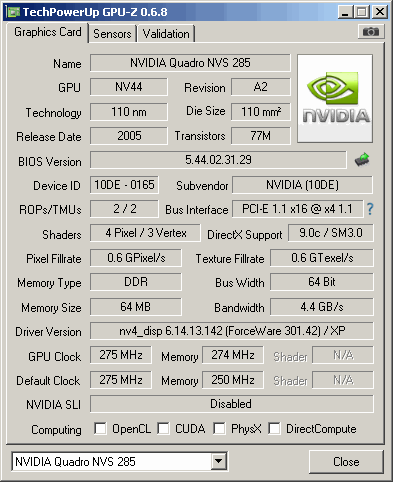 1st version (q283) from 2005 have 64MB DDR1 memory clocked at 548MHz. 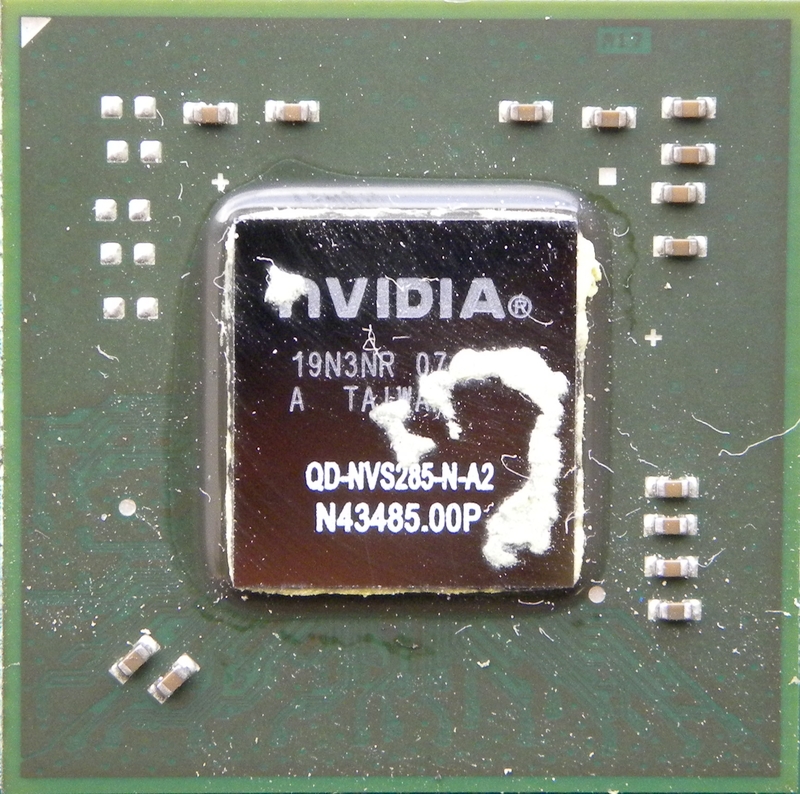 Later revision (q383) released in 2006 have 128MB DDR2 memory clocked at 598MHz.